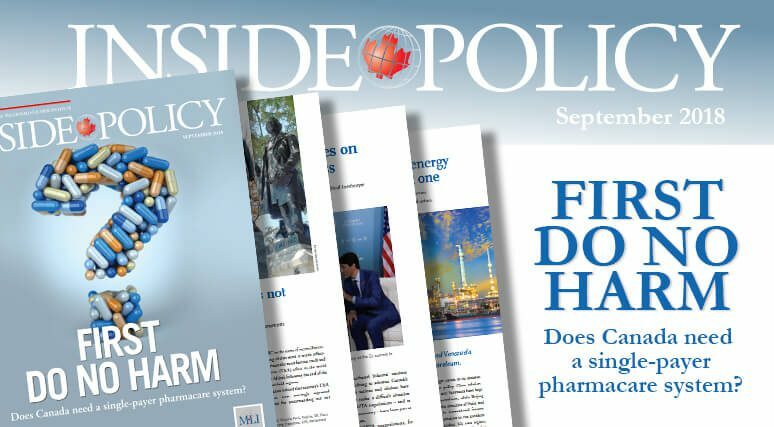 OTTAWA, ON (September 24, 2018): With the federal government looking into the possibility of a national pharmacare scheme, MLI has led the debate on Ottawa’s proper role in Canadian health care. We are pleased to examine this topic in depth in this issue of Inside Policy. In the cover feature, Munk Senior Fellow Sean Speer details why a federal intrusion in pharmacare would represent an unprecedented expansion of Ottawa’s role in Canadian health care. Speer goes on to highlight a more incremental approach to reforming Canadian pharmacare. Munk Senior Fellow Richard Owens and Stephen Ezell also warn about the dangers of Canada’s artificially low pricing of patented drugs. Canada’s lacklustre approach to drug pricing is a sore point between Canada and the United States. But it is not the only significant point of disagreement. 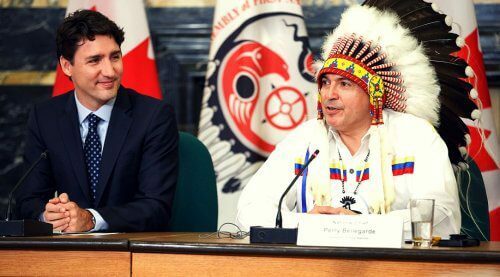 Manager Director Brian Lee Crowley and Speer make clear that Canada is not blameless when it comes to the deteriorating relationship between the two nations. In terms of a new NAFTA agreement, Communications Manager Brett Byers-Lane also details another major stumbling block – Canada’s antiquated system of supply management for its milk, cheese, and eggs. 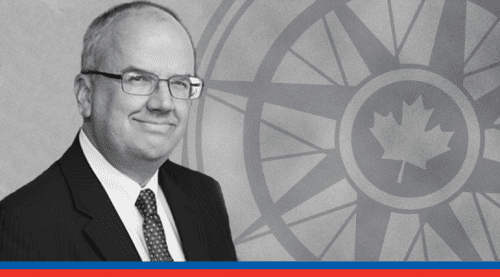 Canada should also ensure its fiscal policy is sustainable over the long-term, as argued by Speer and Robert Asselin. 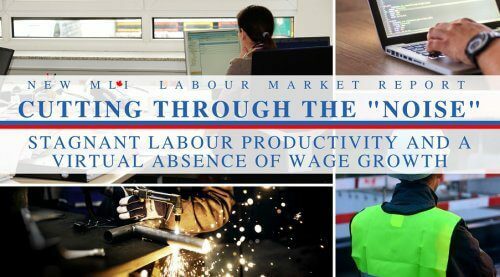 According to Crowley and Speer, Ontario’s focus on job creation instead of a basic income should be commended. So too should its focus on cutting wasteful municipal spending. 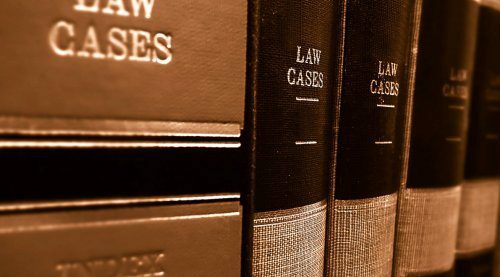 This increasingly important issue is explored by Speer and William Lundy. 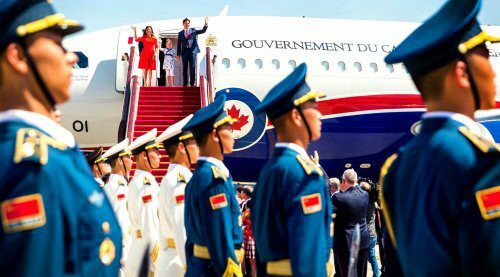 On foreign policy, Munk Senior Fellow Eric Lerhe reveals why Canada should also strengthen ties with Taiwan. The ongoing Sino-American trade war is another area that should concern Ottawa. Fortunately, as Munk Senior Fellow Duanjie Chen writes, it has had one unintended benefit – Chinese free traders have become more vocal in their veiled criticism of Beijing’s own poor economic behaviour. 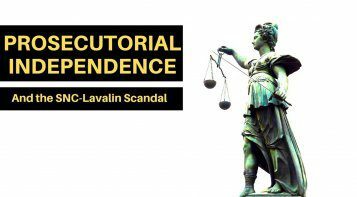 This issue also includes insightful articles on the need to strengthen NATO ties, the role of Canada’s energy assets on the world stage, the way forward following the Trans Mountain pipeline decision, the role of Indigenous people in resource development, and why tearing down statues of Sir John A. Macdonald is not reconciliation. We hope you enjoy the latest edition of Inside Policy.